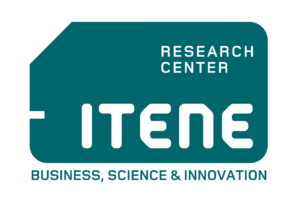 Mission: ITENE’s mission is to create and develop new business opportunities oriented to society and market challenges based on breakthrough technologies, through research and technological development of our fields of expertise. Vision: ITENE’s vision is to be a worldwide reference center of excellence on packaging and transport technologies. 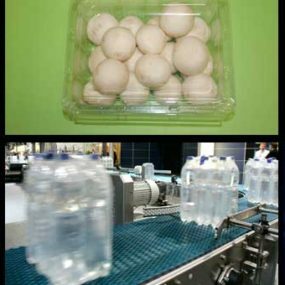 Our technologies respond, with an integrated view, to the market challenges and needs around the packaging, transport and sales value chain. We develop a set of knowledge with global application for any sector and for solving problems with application worldwide.